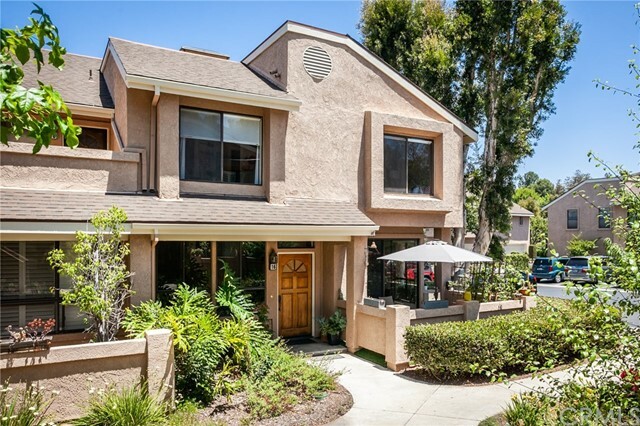 Come see what it is like to live in the hills! 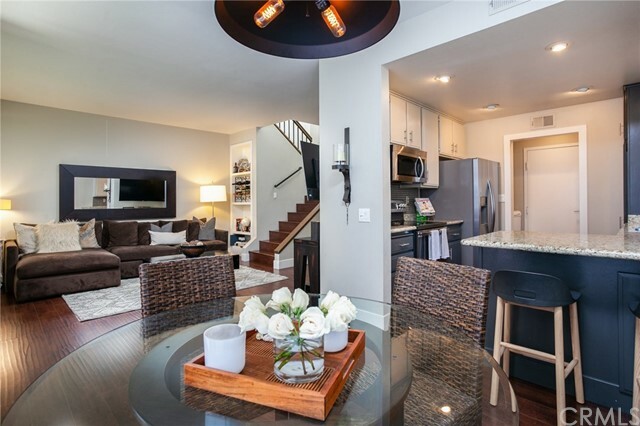 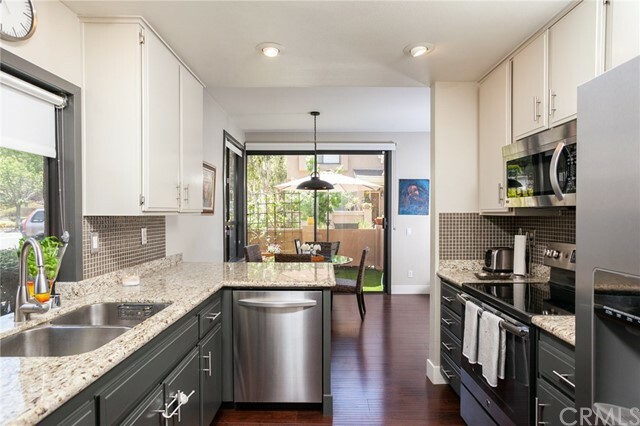 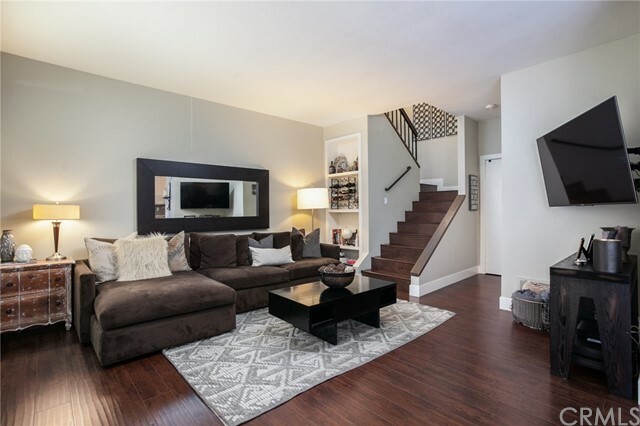 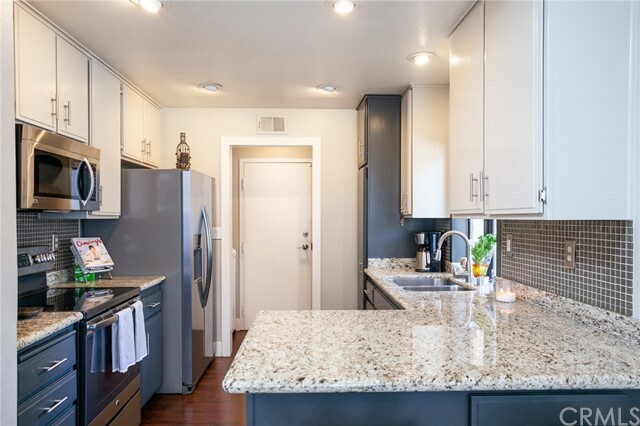 Highly desirable End unit Condo located in Canyon Glen offers 3 Bedrooms 2.5 Bathrooms with approximately 1,227 square feet of living space and a 2 car attached garage. 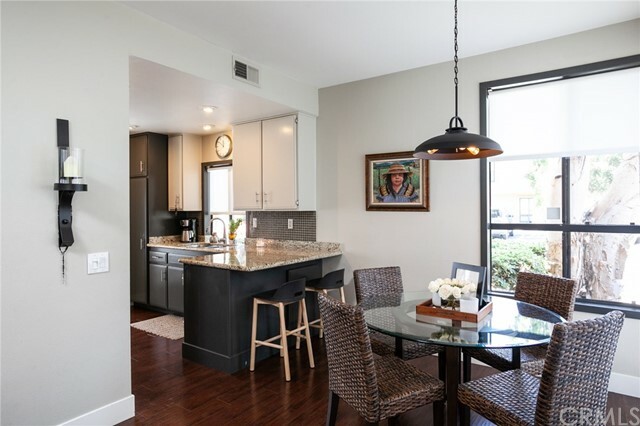 Open floor plan with spacious Living Room, Dining Room and remodeled Kitchen including granite counter tops, custom back splash, designer paint and stainless steel appliances. 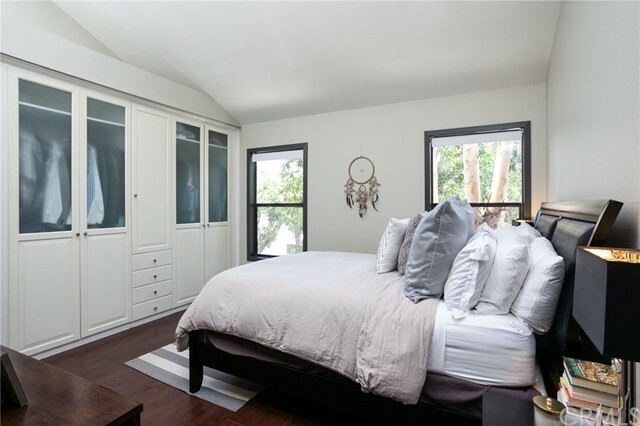 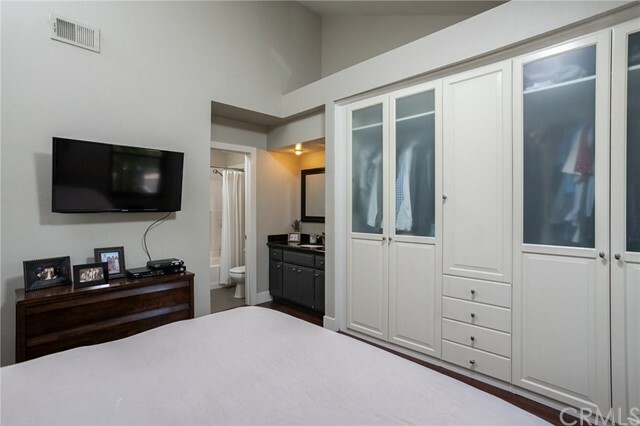 Master Bedroom has vaulted ceilings and custom built-in closet. 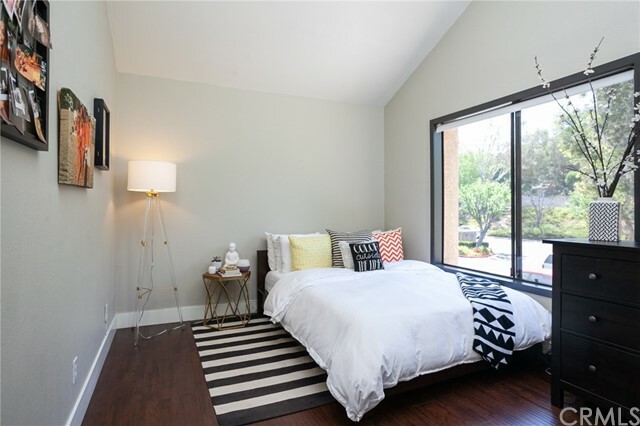 Secondary bedrooms will not disappoint with the spacious size and the large windows to enjoy the sunlight. 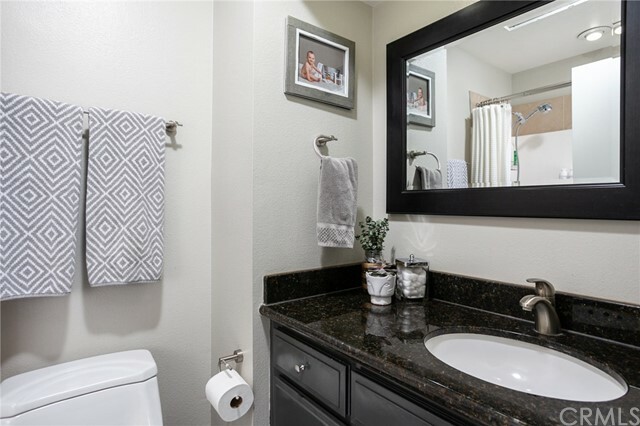 All of the bathrooms have been remodeled with Granite counter tops and designer tile flooring. 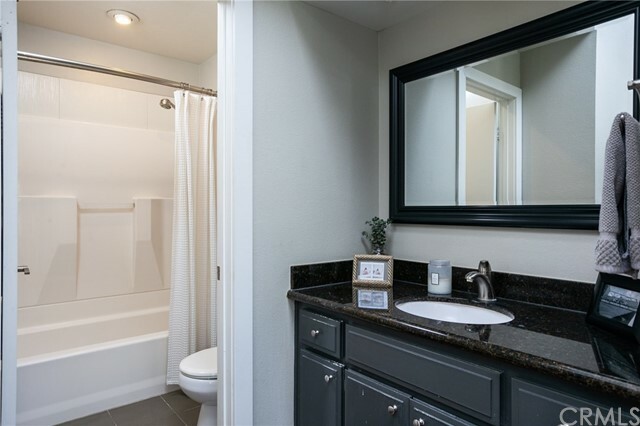 Your new home has everything, newer laminated wood flooring throughout, recessed lights, custom light fixtures, new baseboards, new casings around windows and custom shades from The Shade Store. 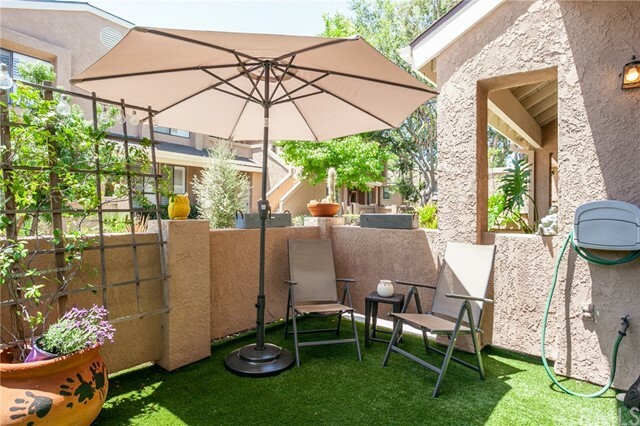 Close to shopping, Peter's Canyon, Restaurants and much much more.